Pardon yesterday's glitch! 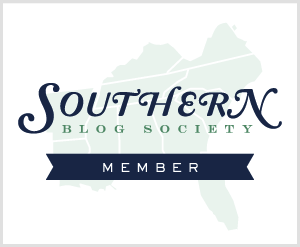 I hope you enjoyed the oh-so-many posts of the past! While things still aren't where they need to be in the computer department, I was able to complete this post. Yay! I've always been an advice giver. Are you that way? And I have given advice over just about everything you can imagine. If I haven't experienced it, I know someone who has. Need advice on anything? Email me. 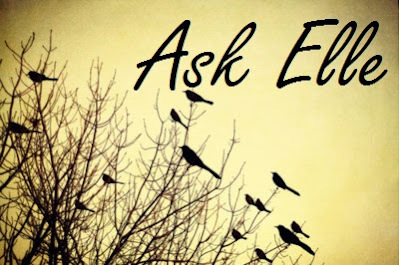 Check out past Ask Elle advice posts here. 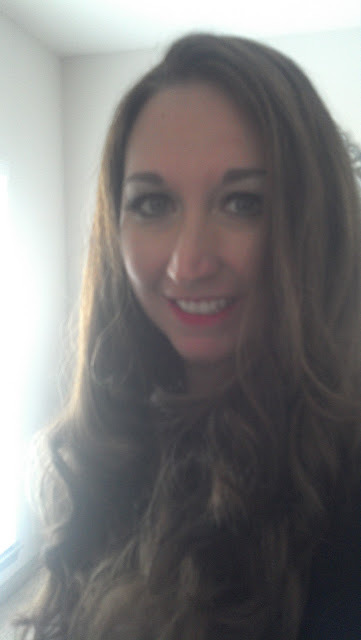 Lovely Emily emailed me about her daughter's first Homecoming Dance and needed ideas for hair and makeup. I'm so delighted, and taking what she asked for in her email, here's what I came up with. Note: this look is easy and is applicable for a variety of events, regardless if you're attending a dance. Note: don't do a tutorial at 6am. 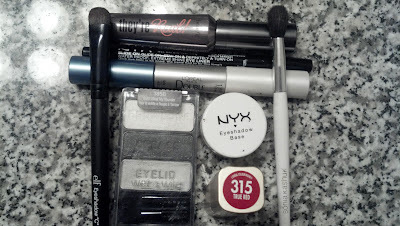 FYI: I didn't include foundation, concealer, or powder since that's a personal preference, but I can list mine if wanted. No one wants runny eye makeup from dancing, so I recommend waterproof mascara (pictured They're Real and L'Oreal Double Extend). Feel free to use whatever brand you have/prefer. Sonia Kashuk crease/fluffy brush $9, but ELF has one for $1, which I own as well! Rub eyeshadow base on eyelid. 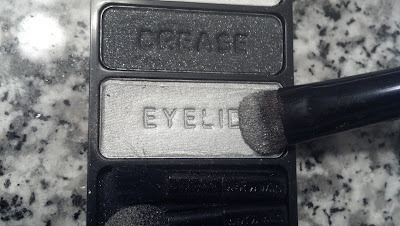 Using the "C" brush, pat on the silver eyelid shade. 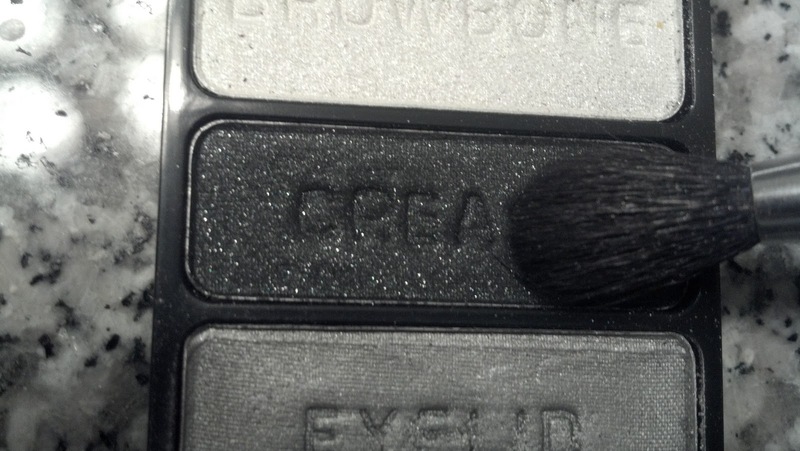 Using fluffy brush, tap crease shade into outer corner. 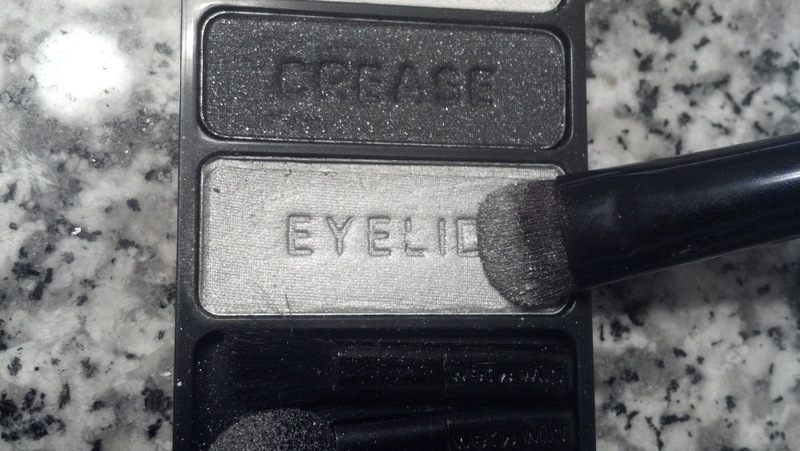 With the lightest touch, gently drag the brush from the outer corner to the crease and blend back and forth. Remember to do this lightly. 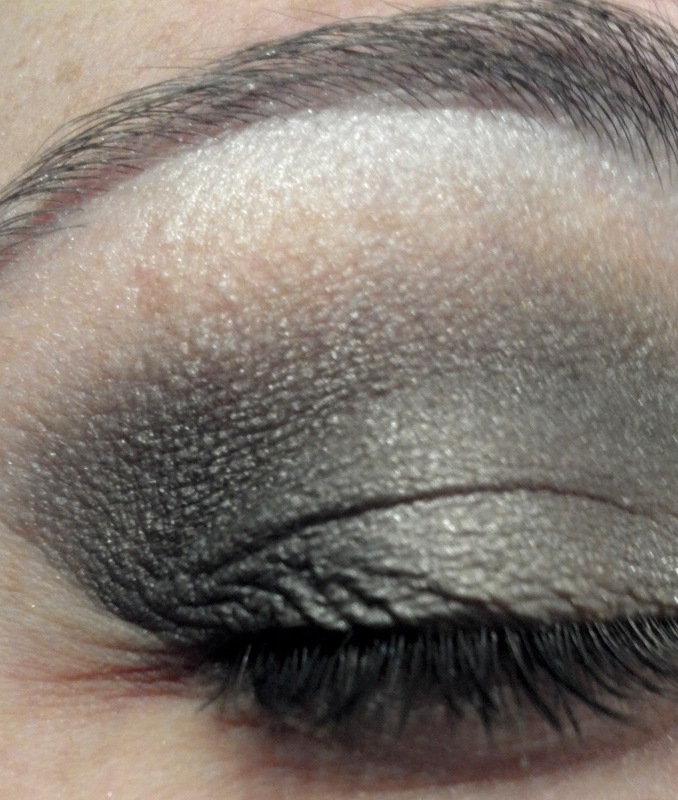 Using the browbone shade, sweep a little shadow right under the eyebrow and into the corners of eyes. Apply eyeliner and mascara. Use an eyelash curler for 10 seconds on each eye for extra volume. Don't forget the red lipstick! 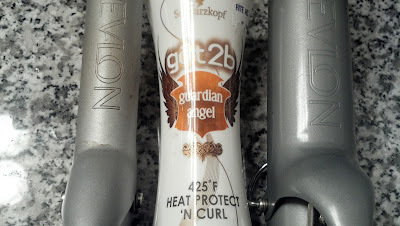 2 different-sized curling irons; this depends on length of hair and desired size of curl. Spray heat protectant and let dry. 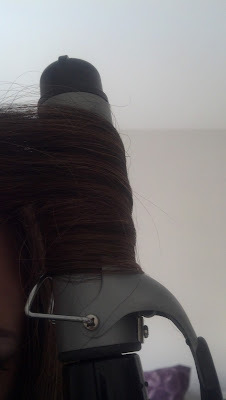 Using the larger curling iron, curl sections of hair from end to root and hold 10 seconds. Repeat all over head. Do not touch curls while they are hot. Take the smaller curling iron and curl shorter layers. If no layers, choose random pieces. Spray and back comb/tease at crown. btw, I'm wearing this dress. Great suggestions, I really think you can't go wrong with some curls and a smokey eye! Classic and lovely. If she looks back at pics in 20 years she will still be proud of how she looked :) Also, you have such amazing eyes! Great tips - the smokey eye looks amazing! Thanks for the clear instructions. I've been trying to create a smokey-eye look for a long time, with little success. This helps. You can never go wrong with loose curls! Beautiful. Great look! It's enough to look special but not too overdone. Such a great and easy look! 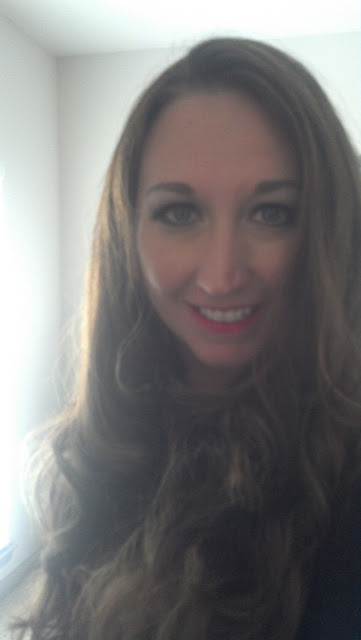 And yep, curls, smokey eye, and a red lip are classic! One can never go wrong with that trifecta! So fun and pretty! I wish blogs were around when I went to homecoming--I'd have looked a little less like a doofus! Your hair is lusciously amazing! You are amazing at make-up! OMG...I need to learn from you and you did a beautiful job on her hair! 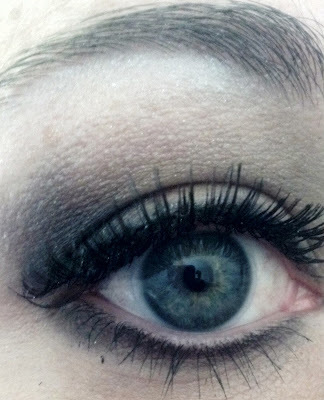 Love the smokey eye - I'm learning slowly... ;) Your hair looks great too! Elle you look stunning doll. I love this look on you and your makeup looks amazing. P.s. Your direction are perfect. What a good price point on the eye makeup - nice call! Your curled hair is incredibly pretty! How pretty are you? 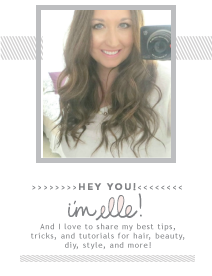 Great tutorial; the hair is so gorgeous and perfectly pretty. GREAT tutorial! Love the eye makeup - beautiful!